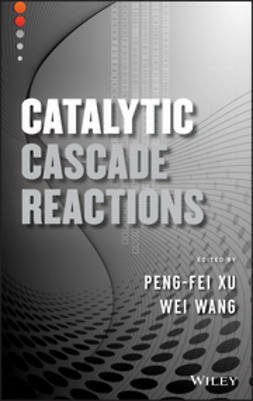 Alkane Functionalization offers a comprehensive review of the state-of-the-art of catalytic functionalization of alkanes under mild and green conditions. 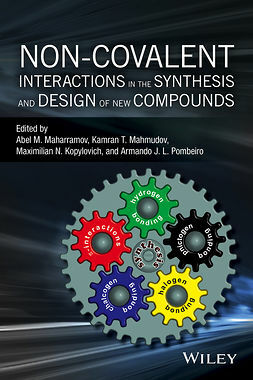 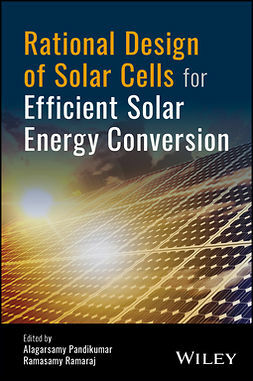 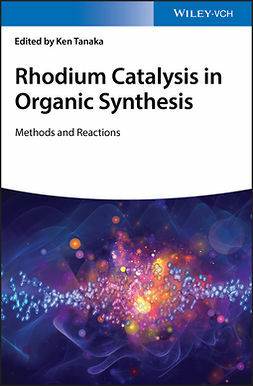 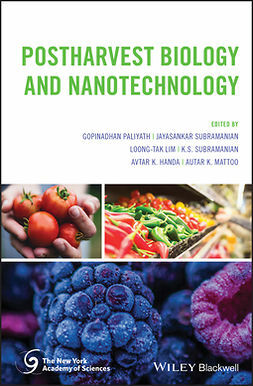 Written by a team of leading experts on the topic, the book examines the latest research developments in the synthesis of valuable functionalized organic compounds from alkanes. 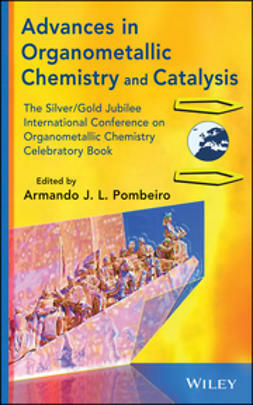 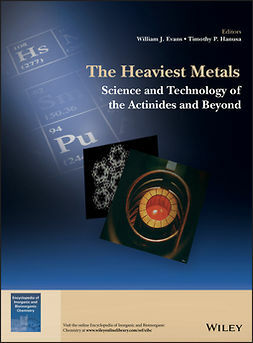 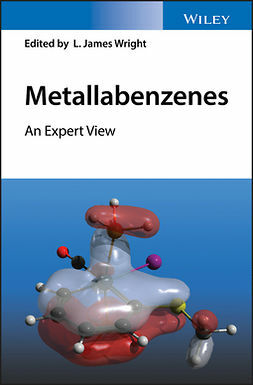 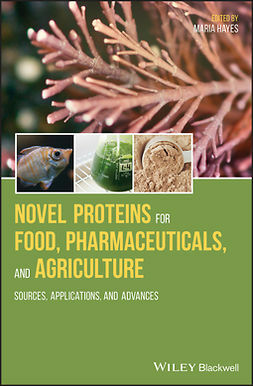 Written for academic researchers and industrial scientists working in the fields of coordination chemistry, organometallic chemistry, catalysis, organic synthesis and green chemistry, Alkane Functionalization is an important resource for accessing the most up-to-date information available in the field of catalytic functionalization of alkanes.